Are you cold yet? 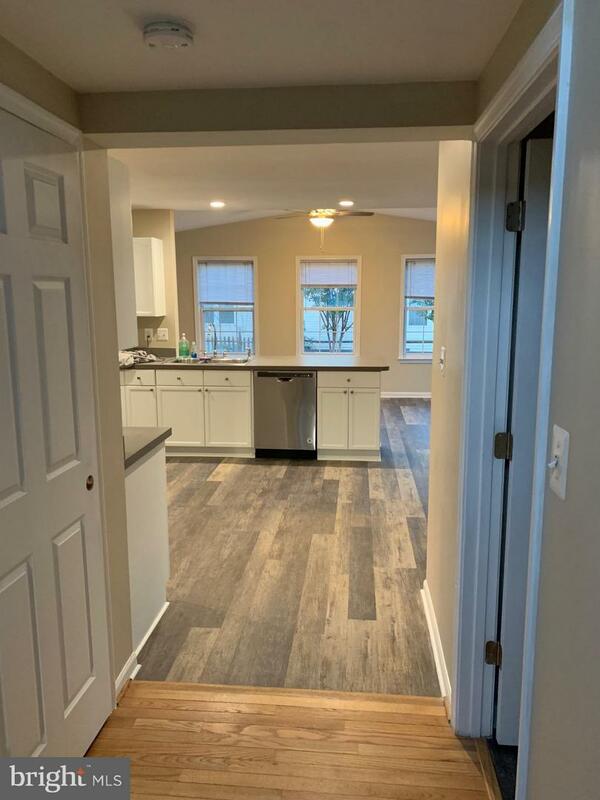 This home has GAS HEAT & GAS WATER HEATER! 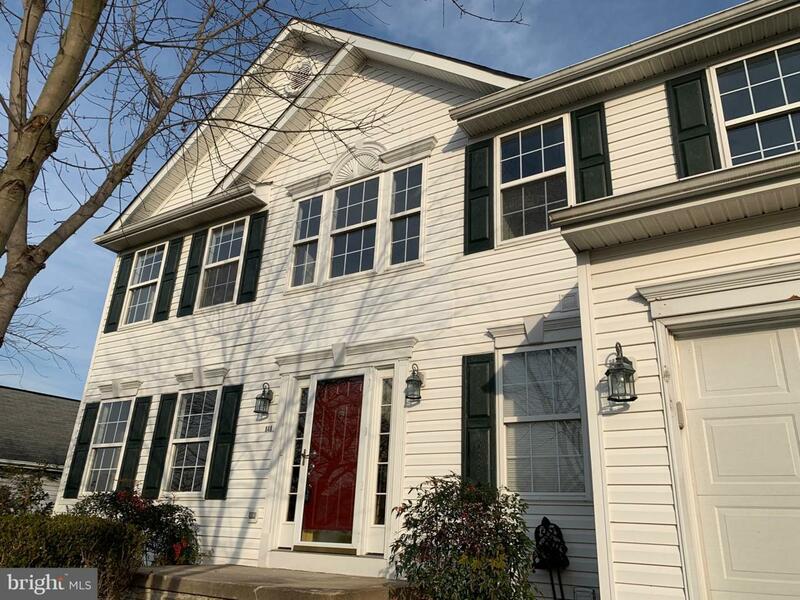 NEW, NEW & NEW:NEW CARPET, NEW PAINT NEW APPLIANCES including Washer and Dryer.Settle into this updated 4 bedroom 3 1/2 bath colonial with 3 fully finished floors and over 3400 sq. ft. of finished space . 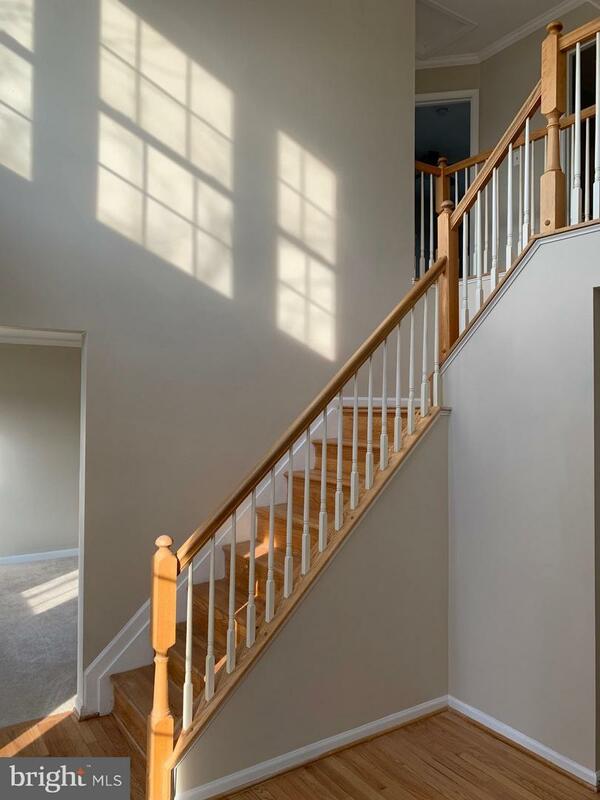 Including a fully finished basement, hardwood floors. 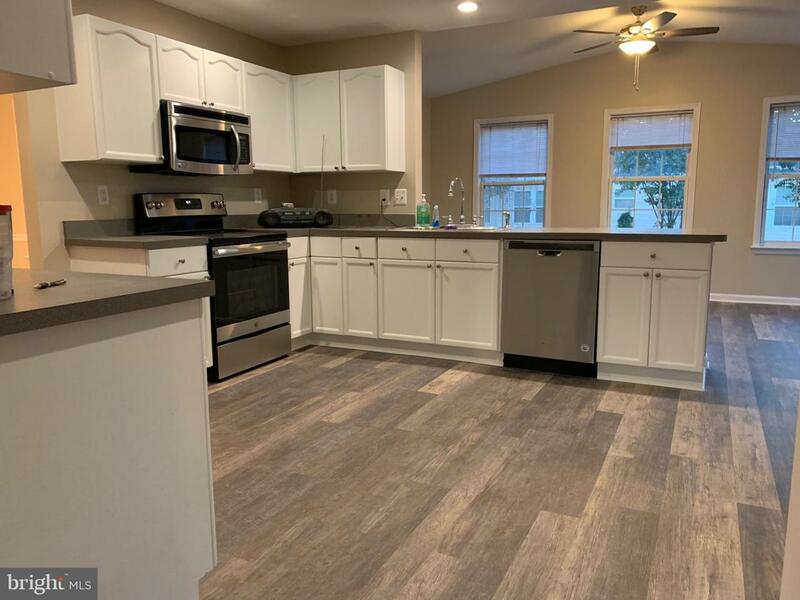 Updates include carpet, paint, Stainless Steel appliances and flooring. 2 car garage and driveway parking. Large deck and patio allow for fun gatherings with a fully fenced back yard. Enjoy a visit to Monocacy Village Park just a short walk away. Downtown Frederick is less then 2 miles away to the South and allows you to enjoy all the benefits of city life. MARC Rail and public transportation is close. Wegmans and Lowes are 2miles the North at Market Square shopping complex.